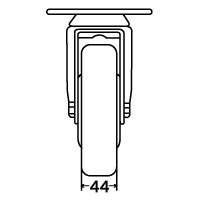 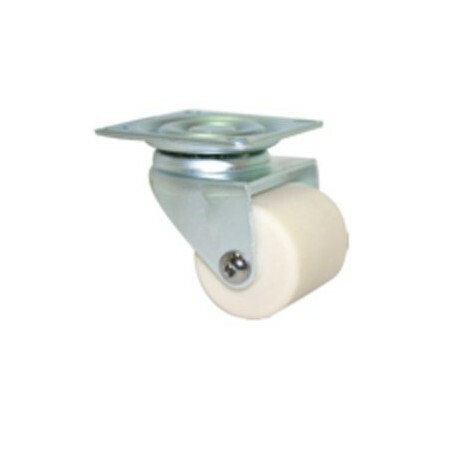 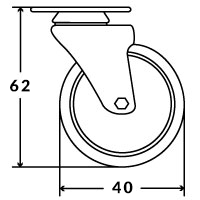 These Light Duty white Nylon Casters with swivel plate are great for general everyday use. 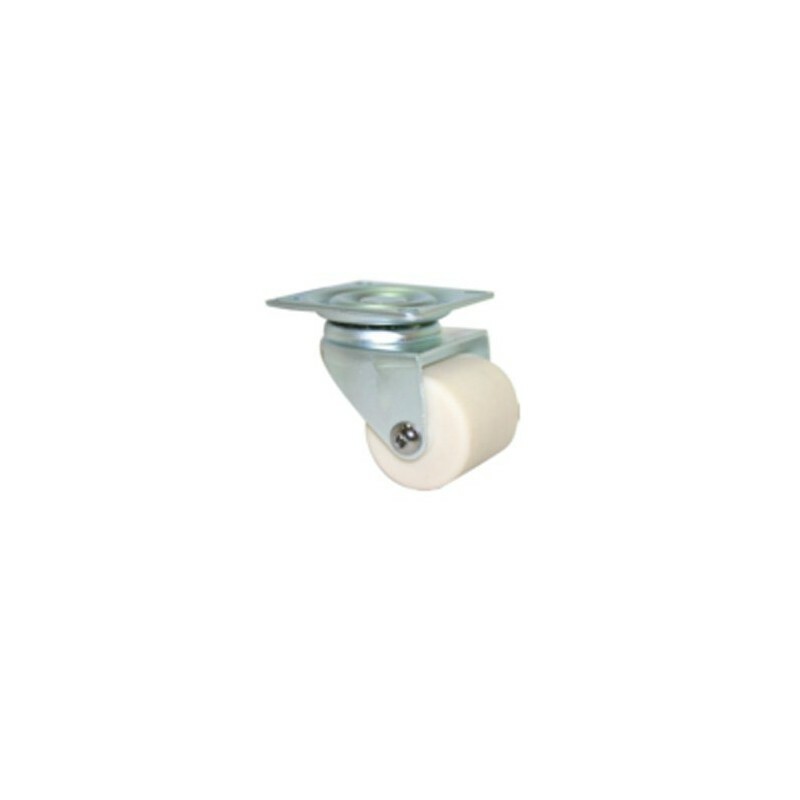 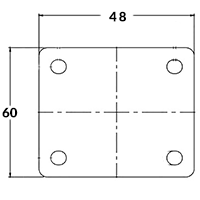 Designed to provide smooth operation and great longevity in light duty applications. 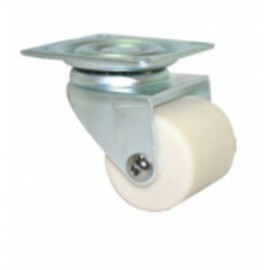 Suitable for trolleys and carts that travel across hard floor surfaces like carpet or concrete.